The value of conventional on-premises servers is eroding. As with all decay, it starts slowly and declines steadily. 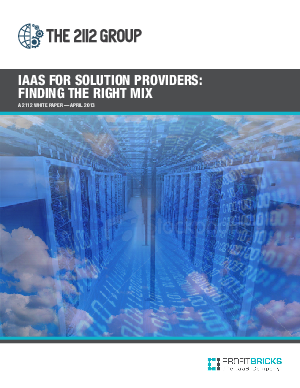 Bits and pieces of the physical server market are peeling off as businesses turn away from conventional data center and IT closet deployments in favor of cloud-based infrastructure-as-a-service (IaaS). And there’s no shortage of IaaS; hosting and service-provider companies are flooding the market with low-cost access to hosted servers. The challenge for adopting businesses is leveraging hosted assets that guarantee data security and integrity with fine-grained levels of adjustable capacity, high performance and price predictability.